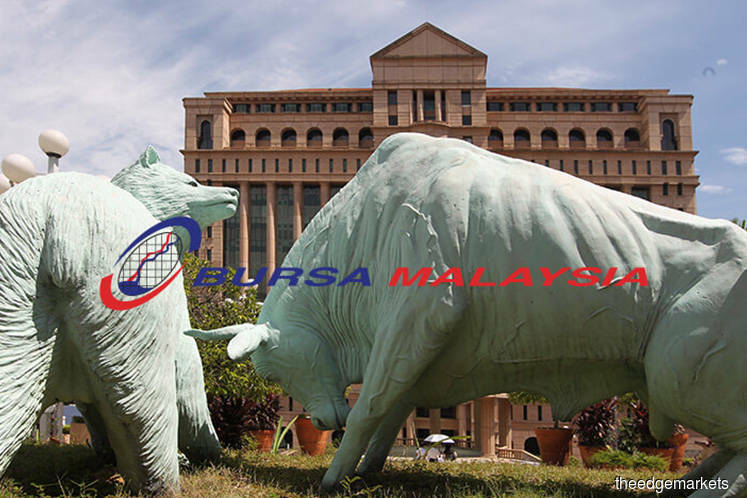 KUALA LUMPUR (Sept 29): Although the FBM KLCI has remained relatively flattish in the third quarter of the year, MIDF Research believes year 2017 will still be a good year. To recap, the index peaked at 1,796.75 points during the second quarter, before settling at 1786.33 points as at Sept 15, with technology, finance, construction and consumer sectors leading the gains. The research house said in its report today Malaysia topped ASEAN in net inflow of foreign funds, with RM11 billion worth inflow so far in 2017. The research house reiterated its year end 2017 FBM KLCI baseline target of 1,830 points. “The baseline target valuations may further decline going forward, in view of the potential upward revision in earnings. In addition, we are also introducing our FBM KLCI 2018 year end target at 1,900 points,” MIDF Research said in a report today. It said following the second quarter results, the research house made 10 changes to its stock recommendations, with 6 upgrades and 4 downgrades. It estimates forward aggregate earnings of the FBM KLCI 30 constituents will grow by 7.5% and 6.9% respectively for 2017 and 2018. Global monetary policy is expected to remain divergent at least in the near term, MIDF Research said, with most economies continuing with their accommodative and supportive policy stance. “However, we reiterate our USD/MYR forecast of 4.20 by year-end, and 2017 GDP forecast at 5.1%,” the report added.